Sean took this photo in his apartment in Cavan. 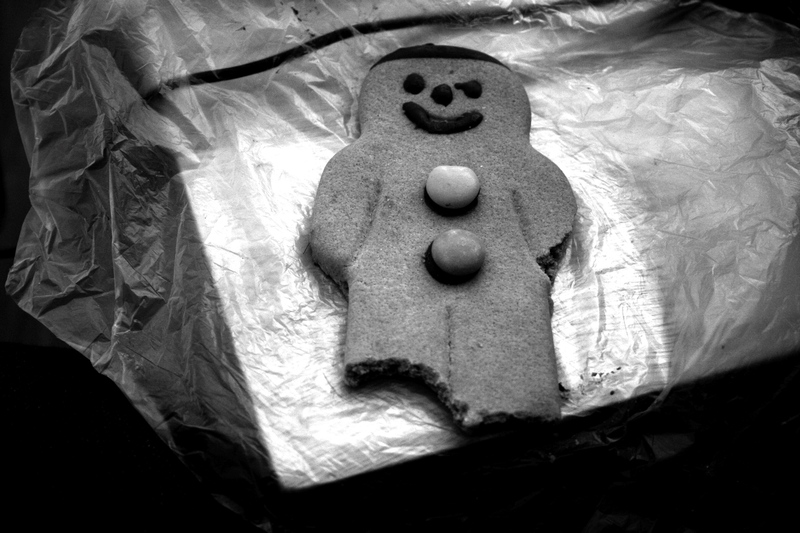 ‘Run, run, as fast as you can, you can’t catch me, I’m the gingerbread man’. Yet another expressive, narrative photograph by Sean. I do so enjoy looking at them. I’m glad you like them, Shermeen. There is a good bakery near there, the “Melbourne”. No doubt he knew it well.